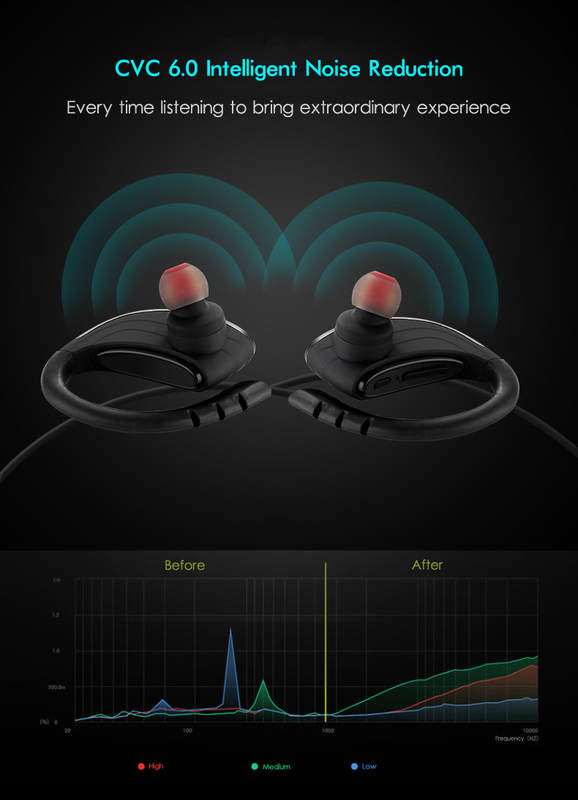 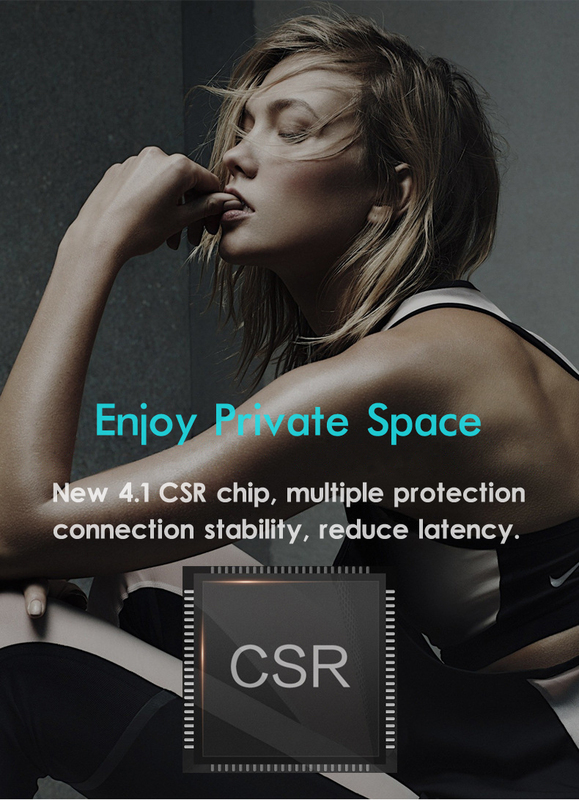 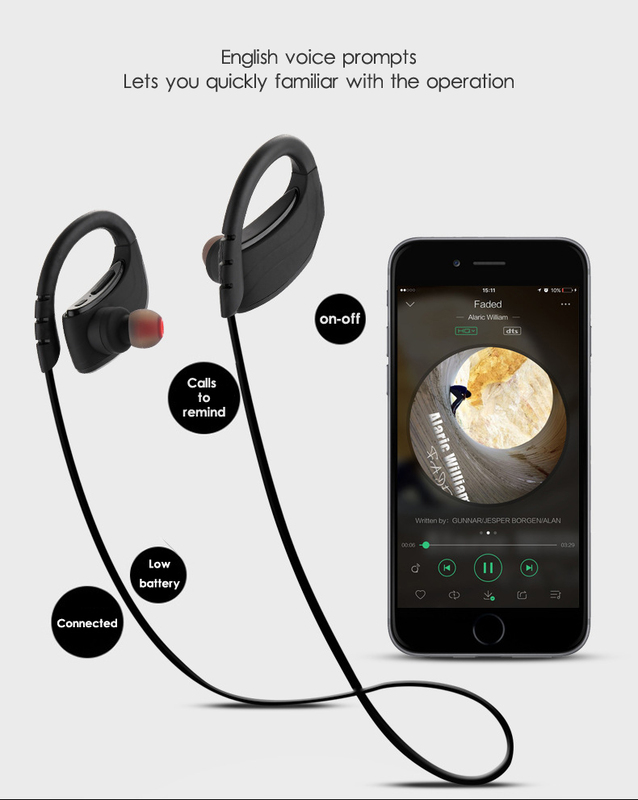 Bluetooth 4.1 Technology combines with A2DP support and advanced CVC 6.0 Noise Cancellation for class-leading wireless audio and optimal sound quality. 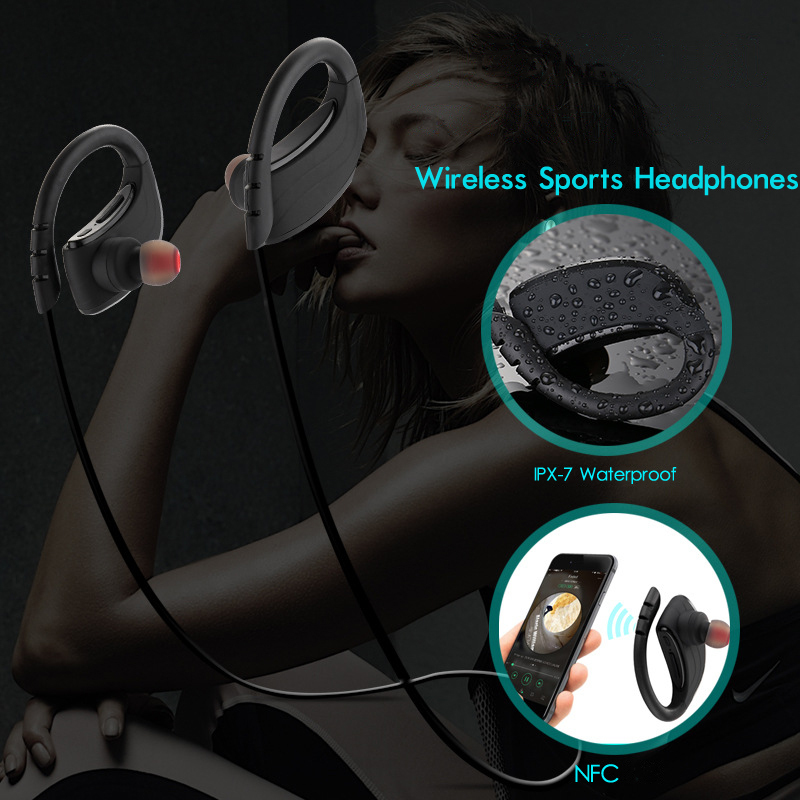 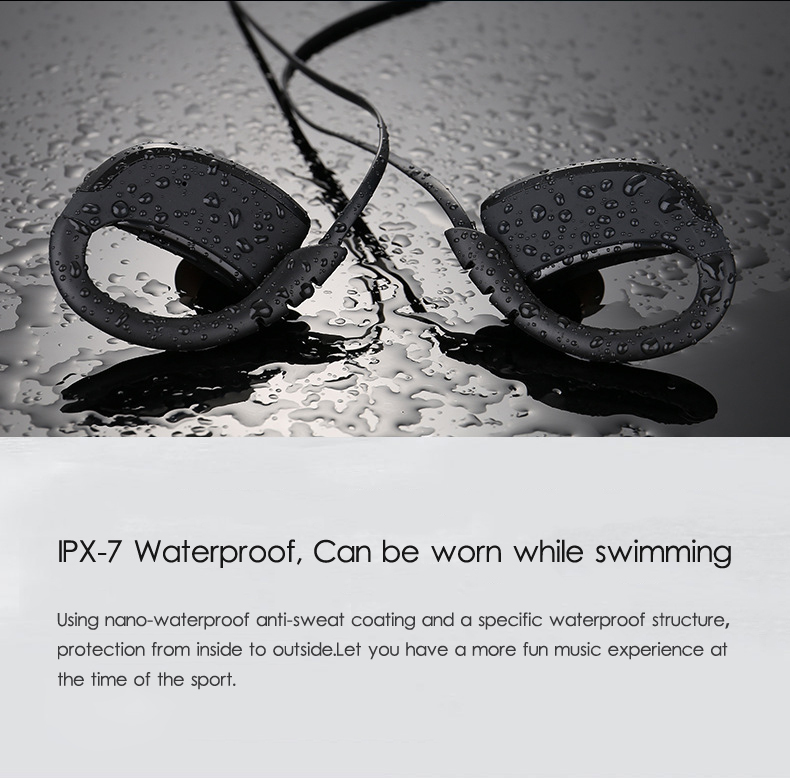 Ergonomic and secure earhook design and sweatproof materials for ultimate wearing comfort (additional ear buds included) to match your active lifestyle; secure fit is perfect for all fitness and outdoor activities including running, jogging, hiking, camping, cycling, driving, gym and virtually all outdoor sports. 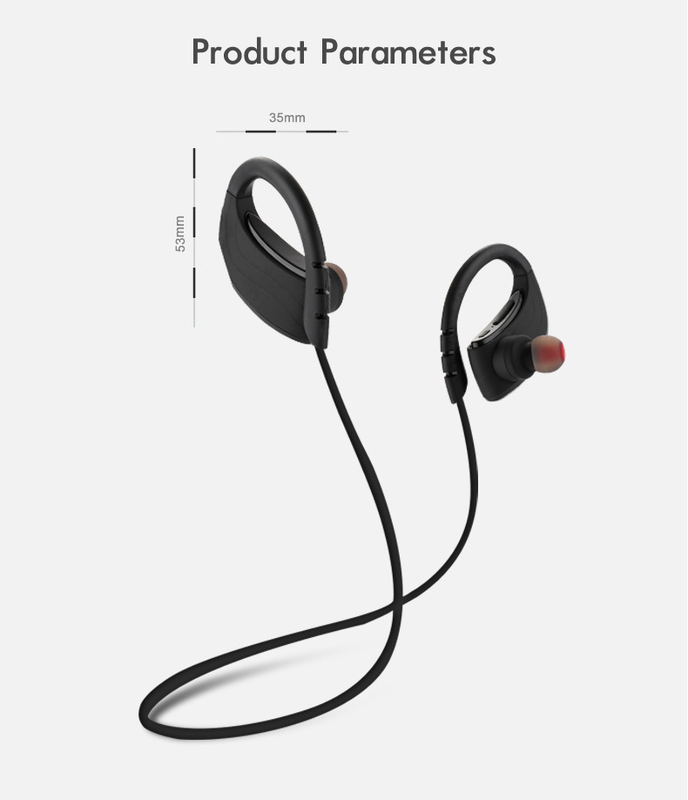 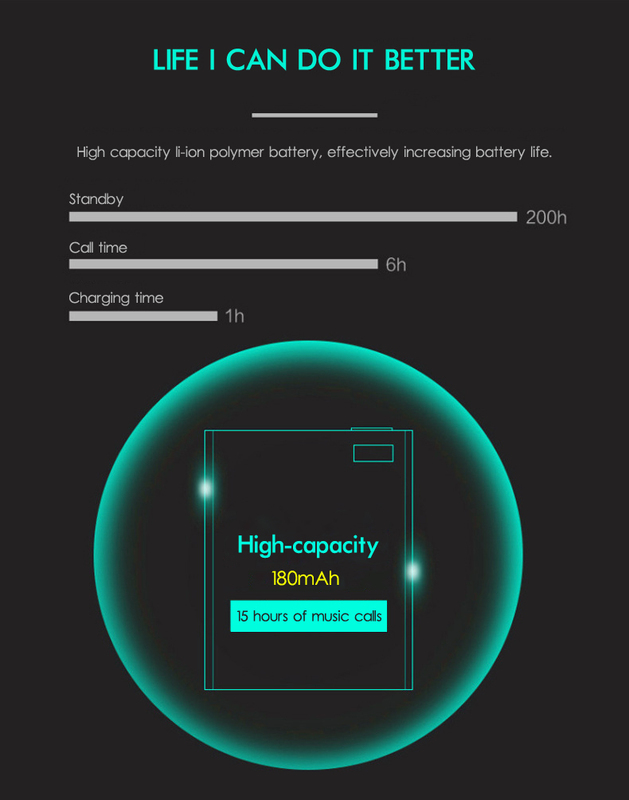 Up to 6 hours of premium quality play time with 200 hours of standby time (full charge in just 2 hour); experience crystal clear highs and driving bass for an incredible exercise routine every time. 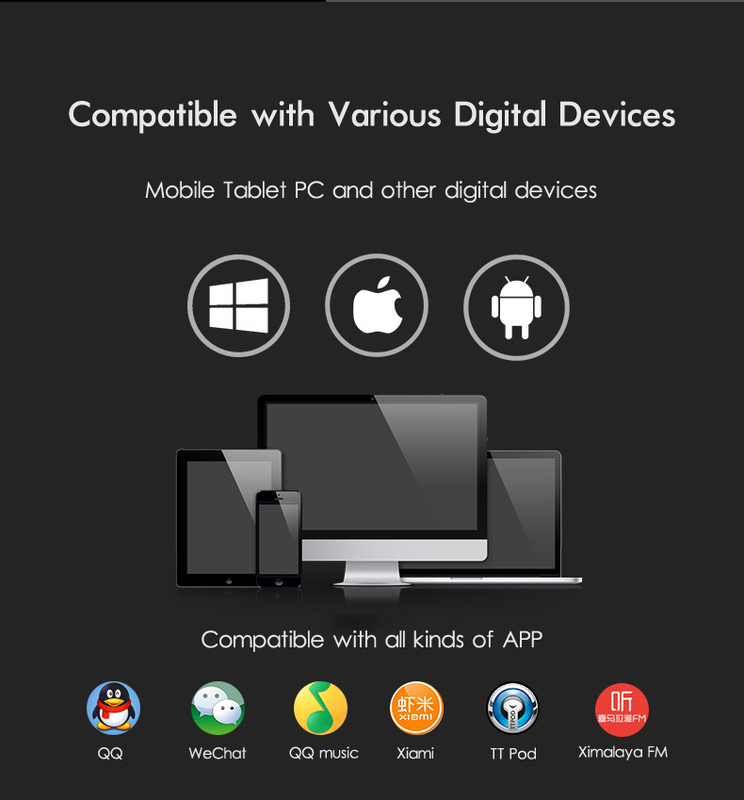 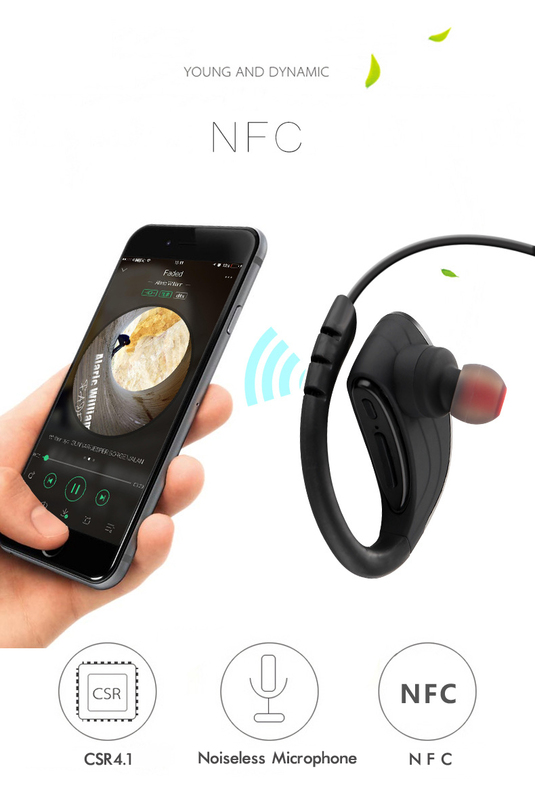 Enjoy perfect compatibility with iPhone, iPad, Android Smartphones and tablets, Windows devices, and all popular Bluetooth device,quick pairing with NFC function.Built-in MIC delivers effortless, hands-free call handling for convenient on-the-go practicality. 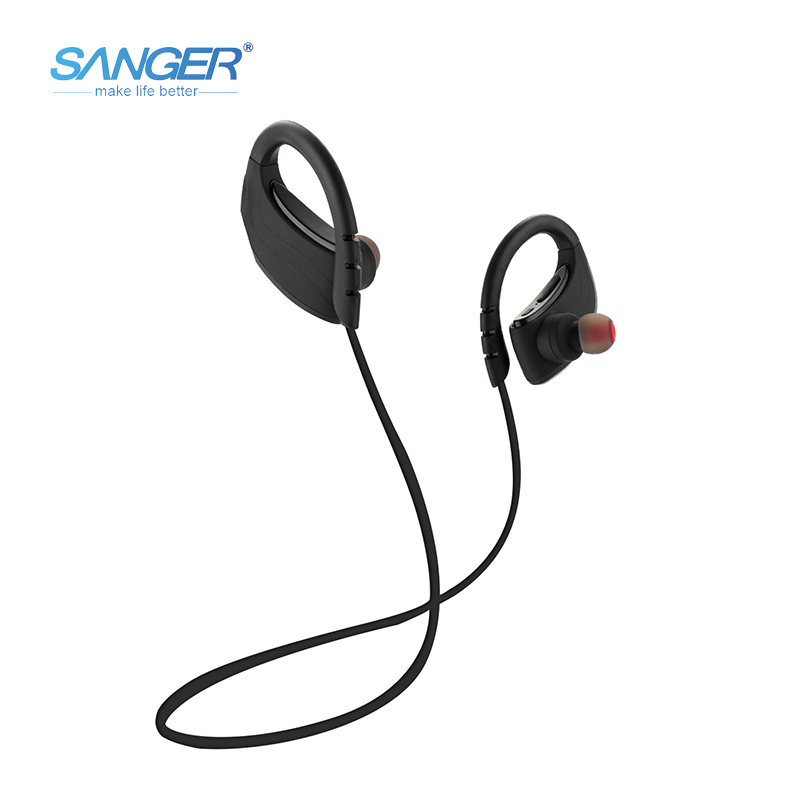 Package Contents: SANGER Bluetooth Headphones, Micro-USB Cable, Ear-tips, User Manual.